Warcraft Patch 1.24c is Released! 2. 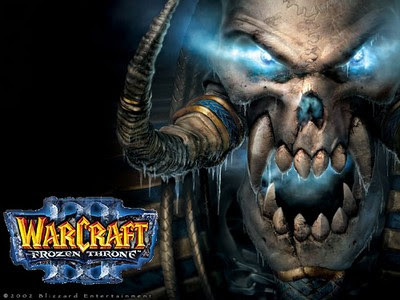 Download the Warcraft 1.24c standalone patch from Blizzard server and run the updater. @anonymous - If you're not using battle.net and playing on Garena/inhouse it's possible. But if you play in battle.net, you will automatically update your patch when you're login. I hope someone will upload their 1.24c files to share with us. Try to find in the pd forum. Does anyone have the patch yet? here you have version switcher... although didnt have time to check it yet Cheers! Hi, this patch creates chaos on GGC. cos 1.24c cant play with 1.24b. ppl with different versions can see games hosted, but when they join and start the game, they will drop off. Please fix it. o cu da mae de vcs tudinho ae porra!!!!! !